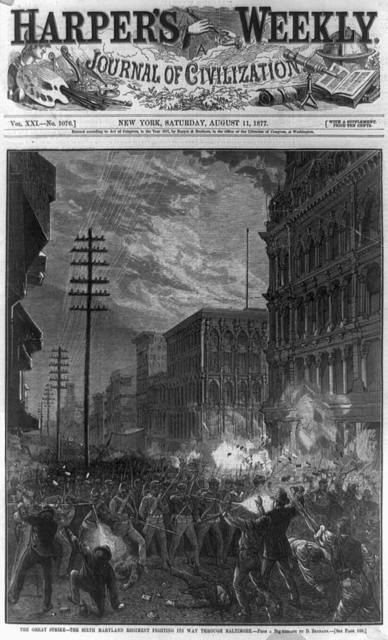 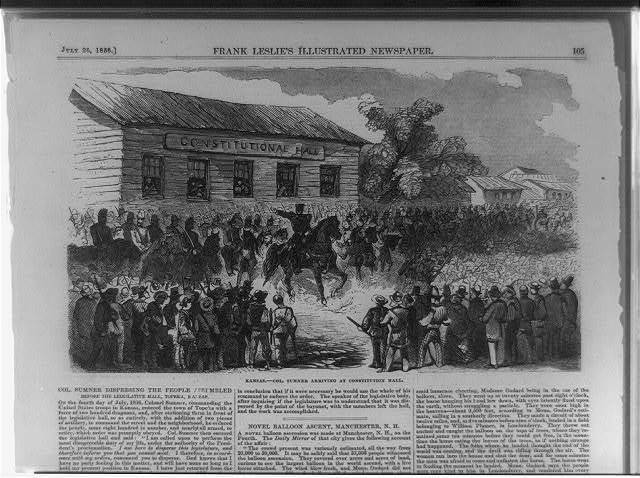 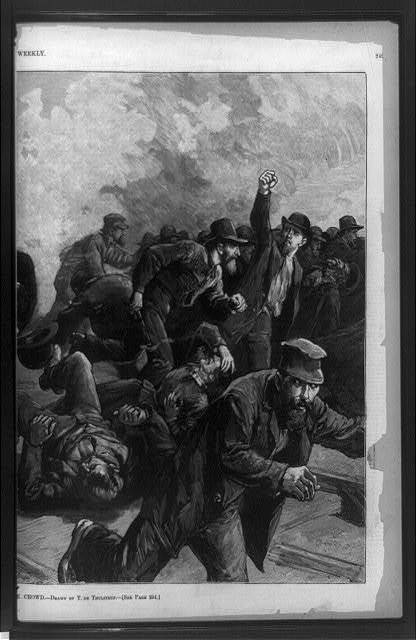 The strike at East St. Louis--firing into the crowd / drawn by T. de Thulstrup. 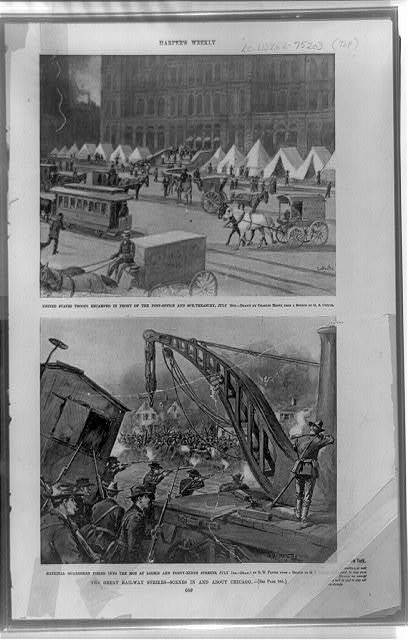 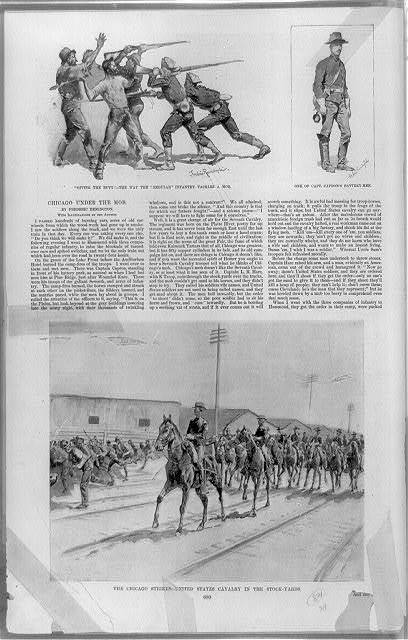 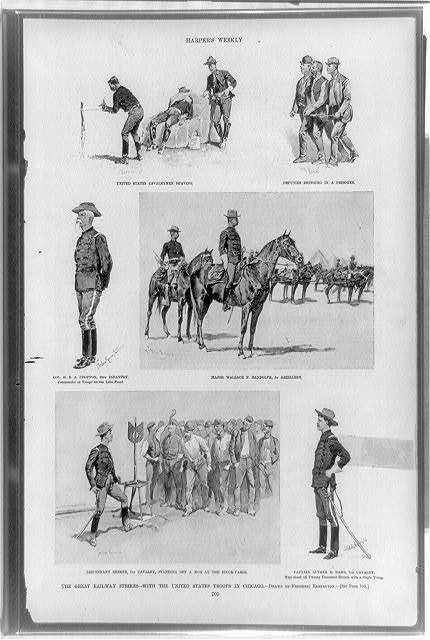 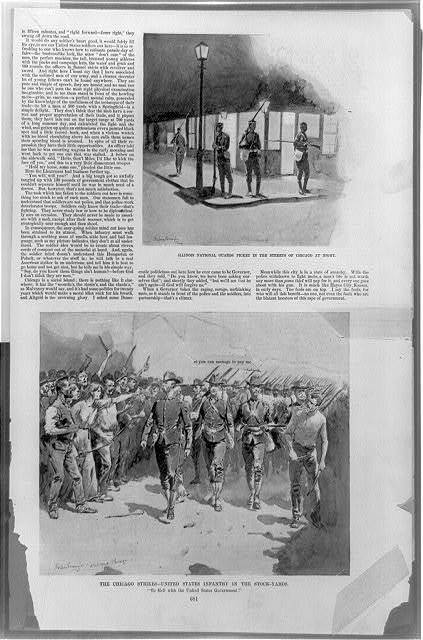 The great railway strikes--with the United States troops in Chicago / drawn by Frederic Remington. 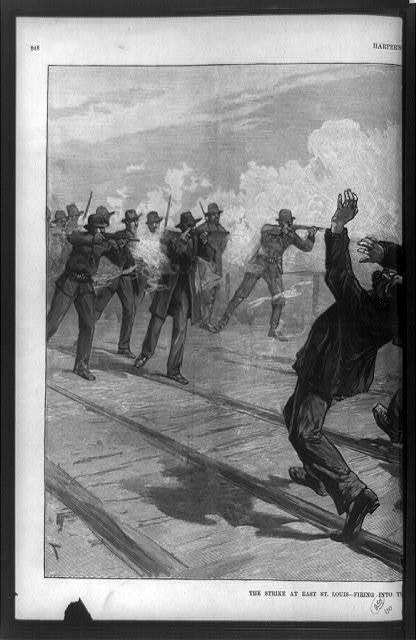 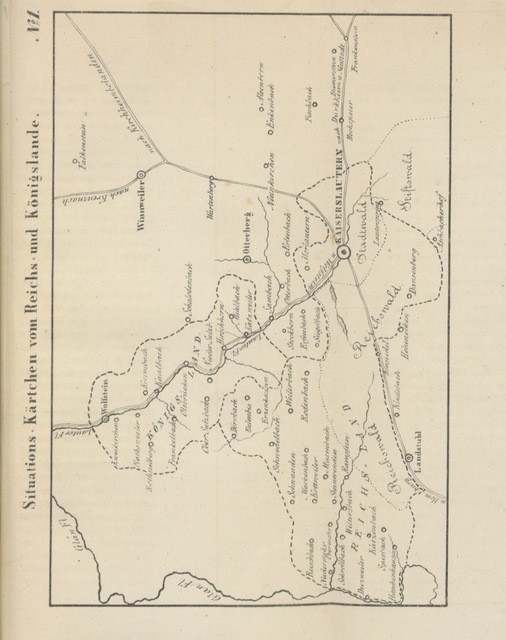 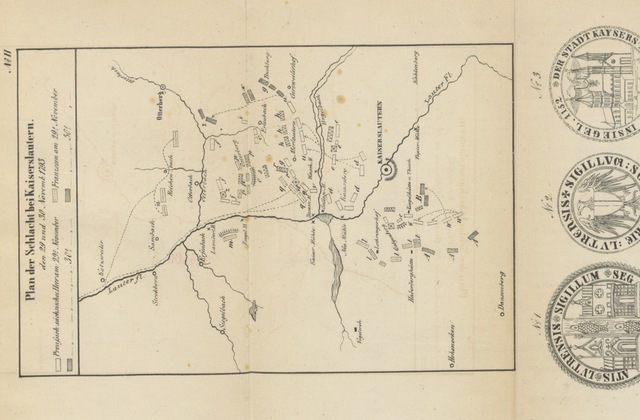 The Great strike--the Sixth Maryland Regiment fighting its way through Baltimore / from a p[hotogr]aph by D. Bendann.